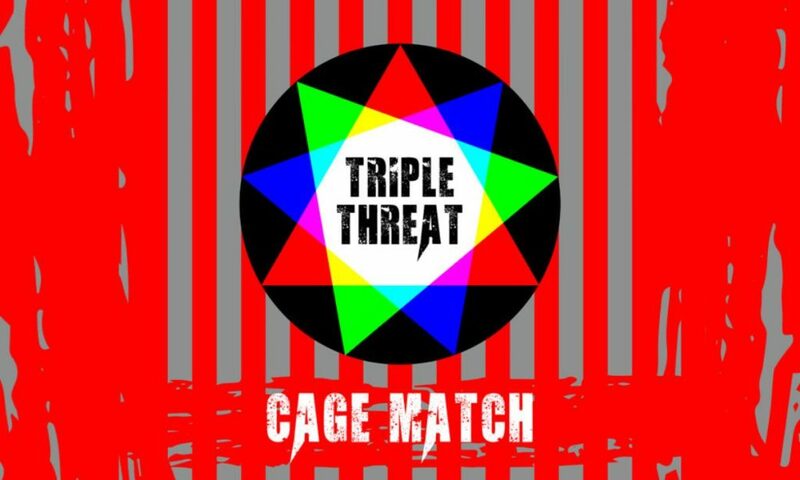 We’re very excited to be a part of Third Coast Comedy Club’s ongoing Triple Threat cage match-style improv show! Three troupes enter! Three troupes leave! But only ONE will be asked to be on the next show!! Triple Threat is a FREE improv show that pits the last show’s winner against an established local troupe against a spontaneously created community troupe. Each group will have 20 minutes to dazzle the audience before a winner is determined by applause. We need your support – the winning team gets to come back for the next Triple Threat! The show is FREE, so please come out and see us and two other great acts! Your can even reserve your free spot in advance, if you’d like.